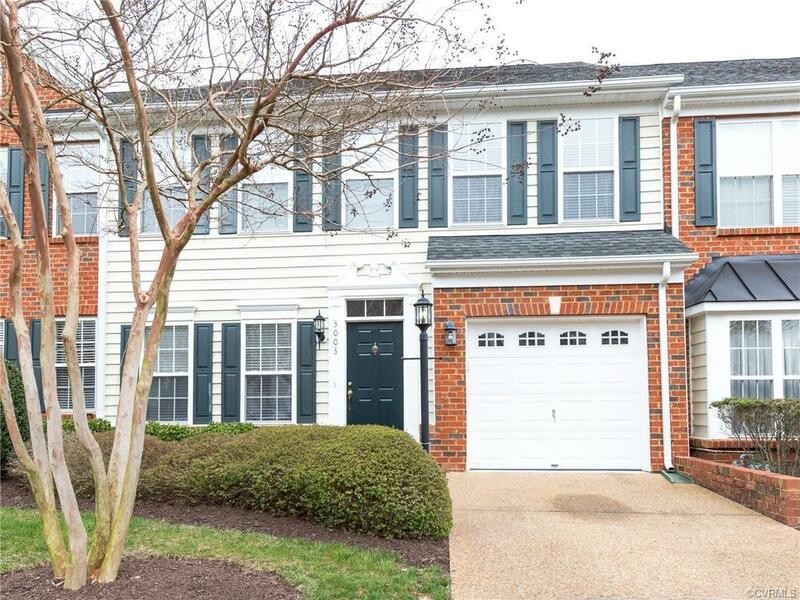 Beautiful 3 Bedroom, 2.5 Bath Townhouse in the Three Chopt Village Townhomes that is convenient to Short Pump, Henrico Schools and I-64. 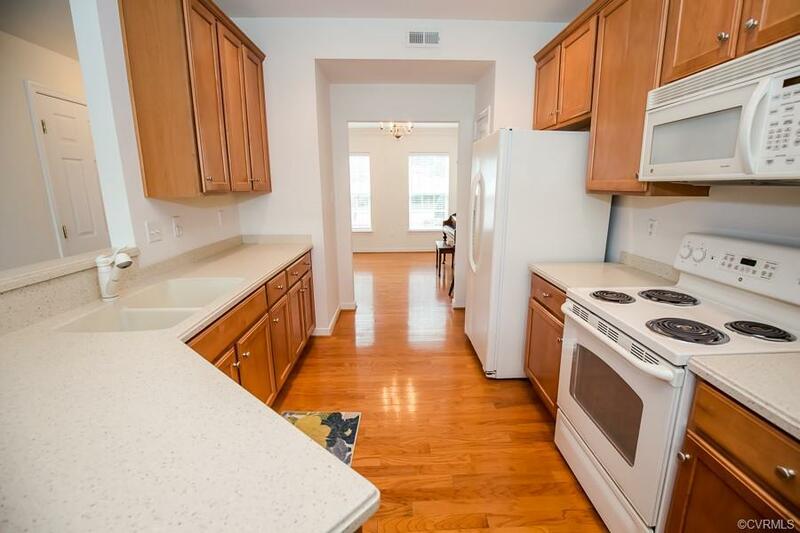 Complete with hardwood floors throughout the first floor, the dining room features a tray ceiling and flows into the large kitchen with Corian countertops, pantry and a plethora of cabinet space. 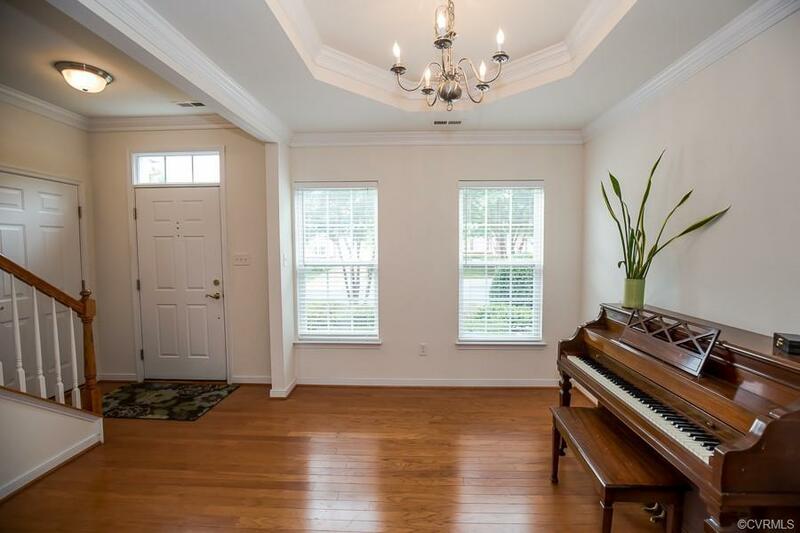 The family room has a gas fireplace and is open to the kitchen, dining area as well as the morning room that leads out to the backyard space. Outdoors features a grassy, private yard with fence and patio that is perfect for entertaining. HOA covers mowing the lawn on your behalf. Upstairs, you will find the large master suite with large walk-in closet, en-suite bathroom with soaker tub and separate walk-in shower. 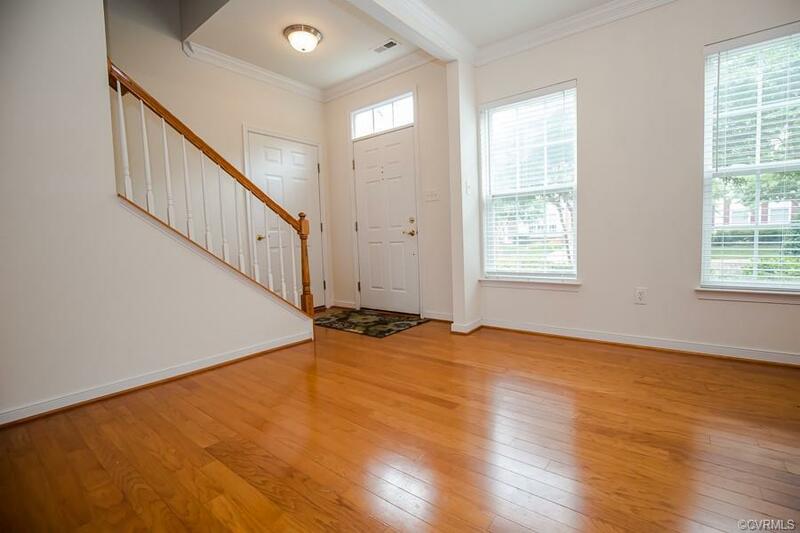 Down the hall are two additional bedrooms with walk-in closets as well as full bathroom and laundry room. Attached 1-Car Garage that is perfect for parking as well as additional storage space.